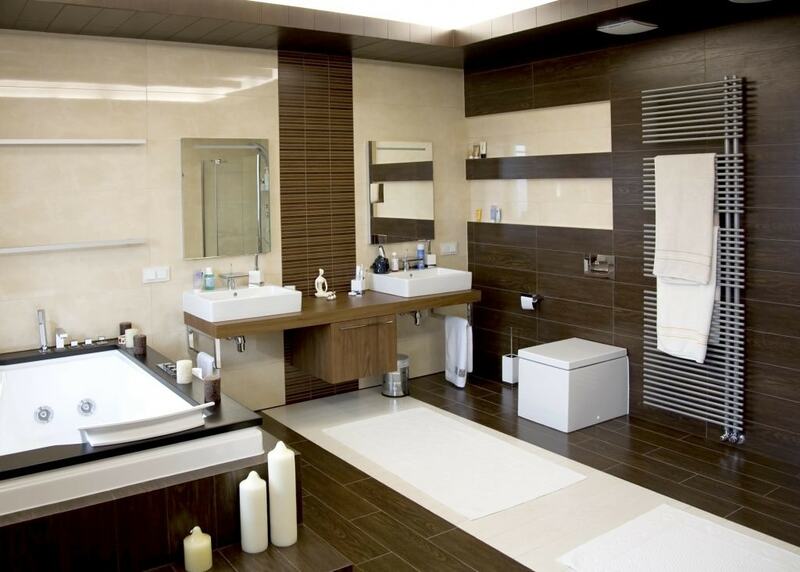 At InStyle Flooring and Designs we know that your bathroom remodeling project needs professional attention. 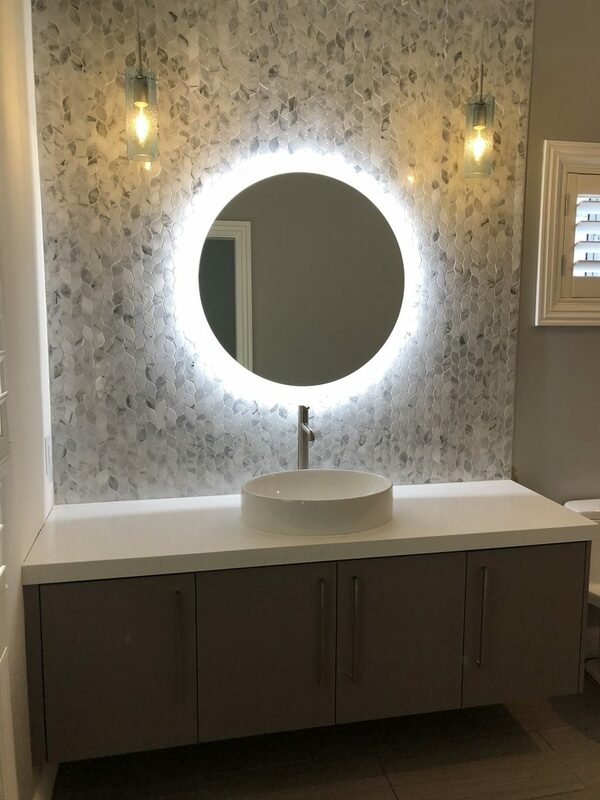 Top trends, styles, and materials combine with our design expertise to ensure that every detail is considered and well planned out. 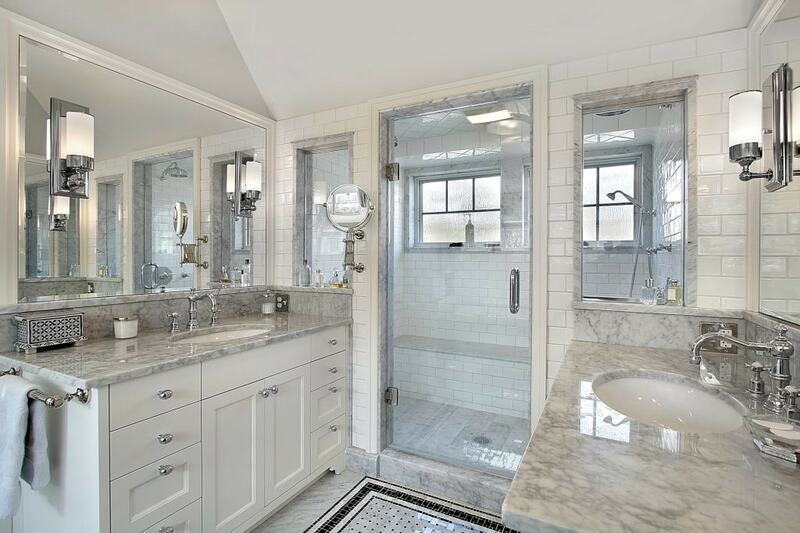 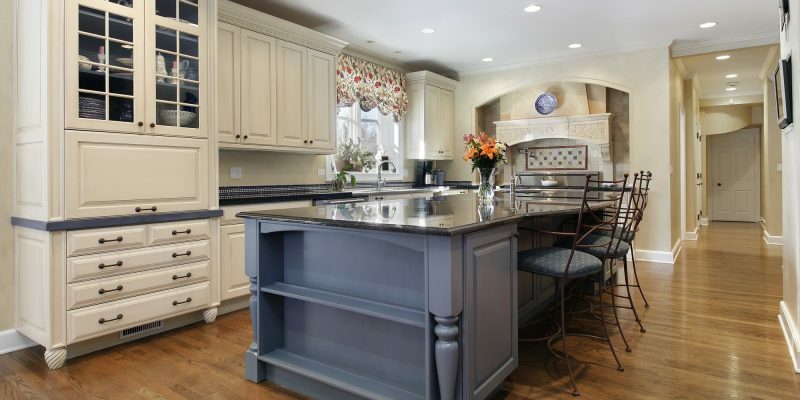 From Cabinetry to Counters, Backsplash to Flooring, we literally help transform bathrooms, top to bottom. 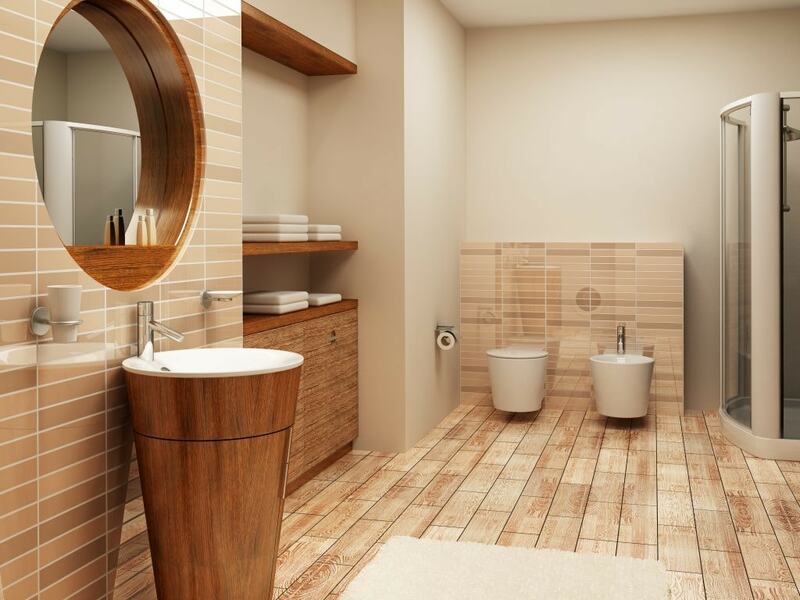 In the world of bathroom concepts and designs, time moves pretty quickly. 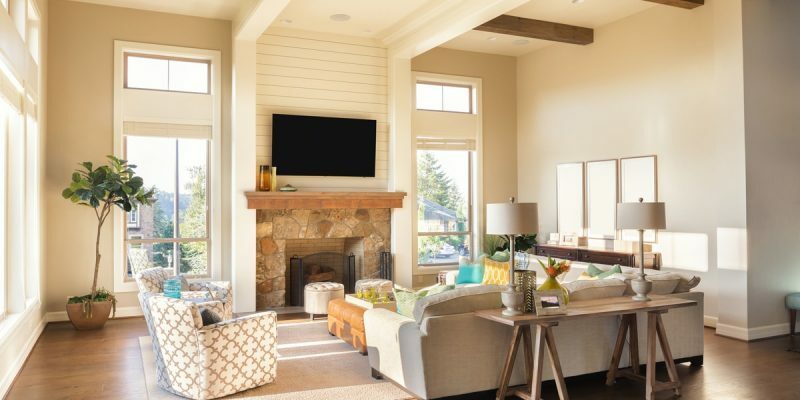 By keeping with the times in this room you can keep your entire home look on point. 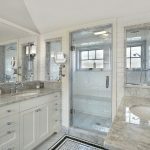 When it comes to the rooms people care most about, the bathroom certainly ranks high on the list. 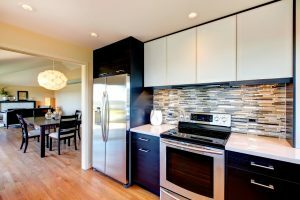 Navigating the newest trends to determine which one will resonate with your personal style is a challenge we look forward to helping you with. 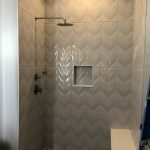 You can even choose between the latest materials such as tiles, waterproof vinyl, and wallpapers you wouldn’t believe. 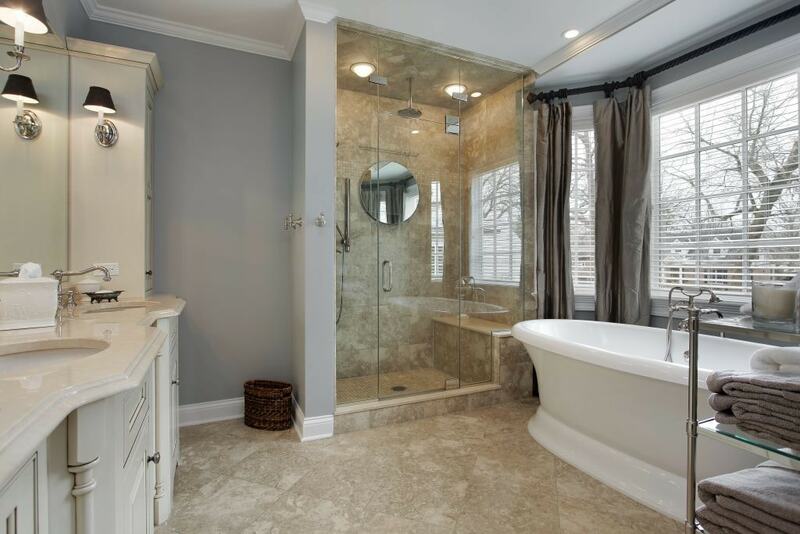 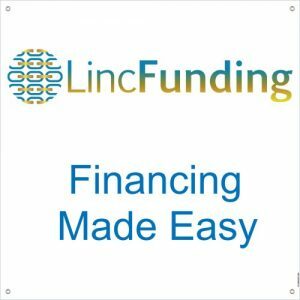 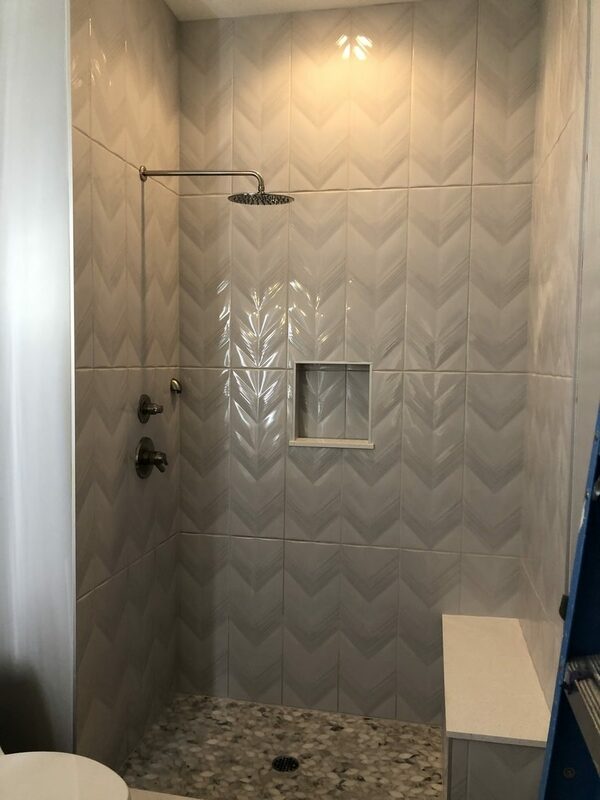 We are here for you when you are ready to start a bathroom remodeling project. 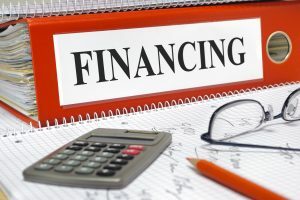 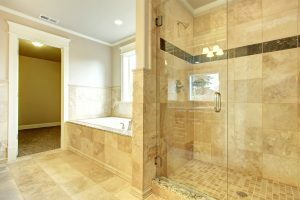 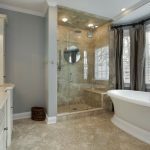 Because home buyers are most frequently concerned with bathrooms, kitchens, and living spaces updating your bathroom, even just the flooring, can really get you a return on investment. 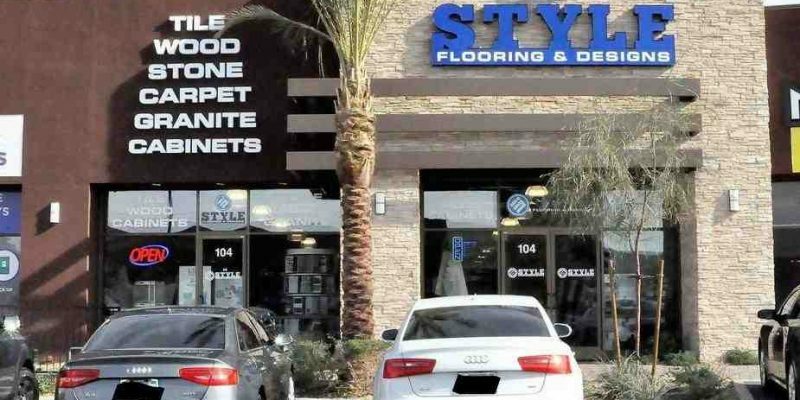 Especially in the tract homes in Las Vegas if you want your home to stand out, just choose InStyle Flooring. 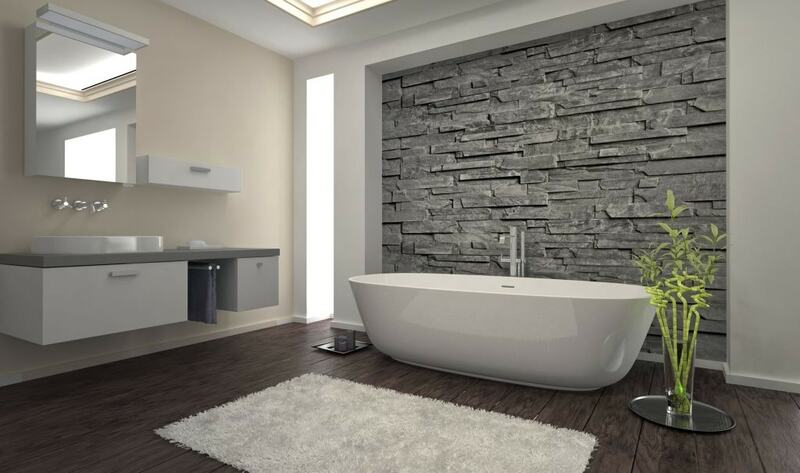 Our concierge-style service means that you will get all the experience of a designer at reasonable prices. 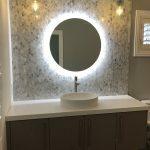 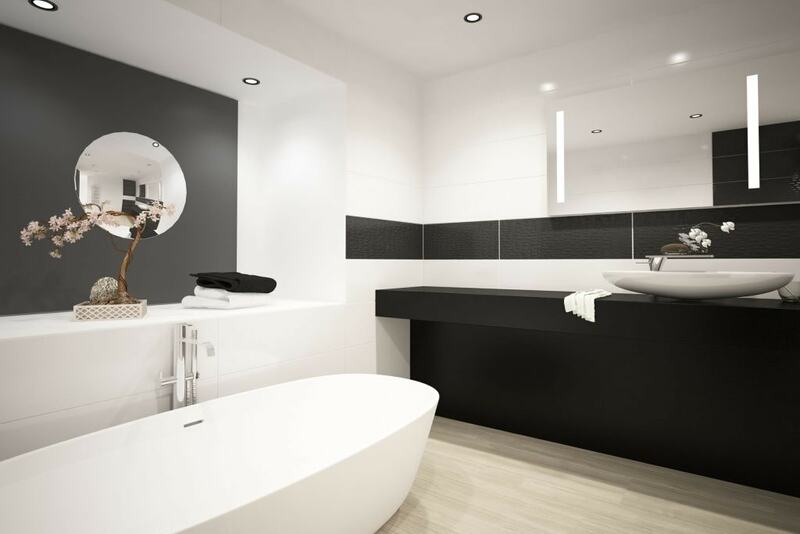 With the right materials and design approach, your bathroom could transform your space, update the look and give you the desired feeling throughout your home. 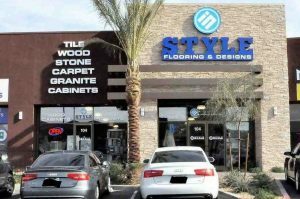 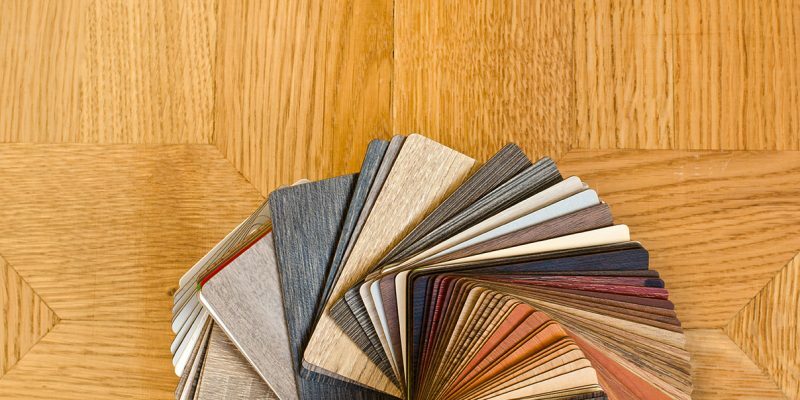 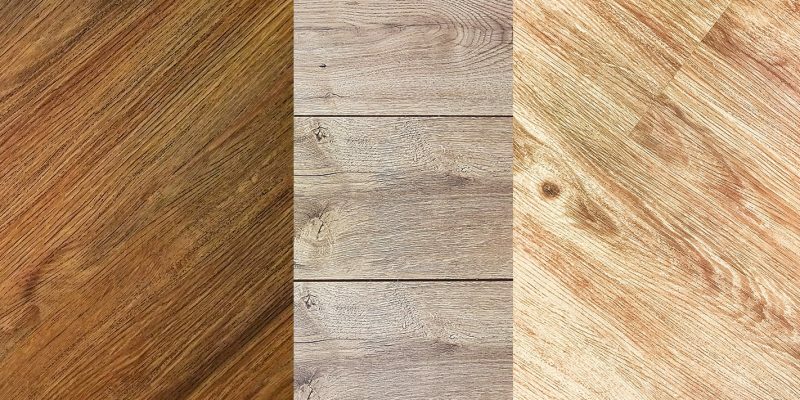 InStyle Flooring offers the assistance you need to make the best choices for your next project.